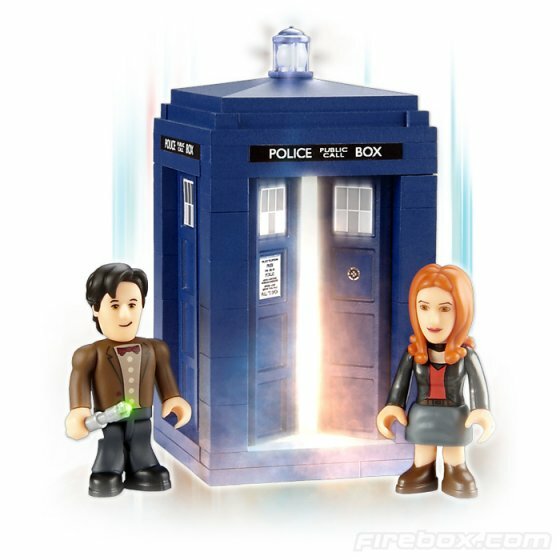 The eleventh Doctor with Amy and the Tardis look pretty cute in this size. 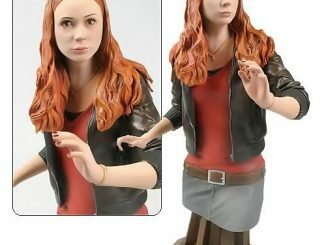 The figures are also poseable and interactive, so they don’t just stand there. 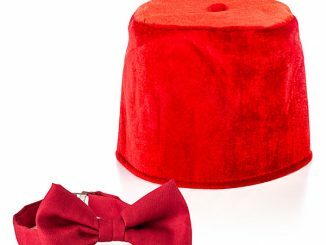 The only thing that could possibly make this set better is if they included a fez, because, well, fezs are cool. 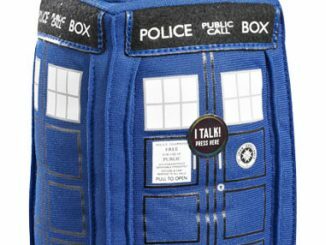 It measures 17.2cm tall x 4.4cm deep x 14.4cm wide. 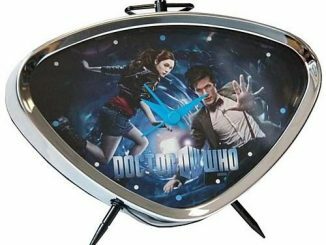 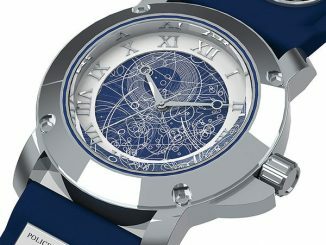 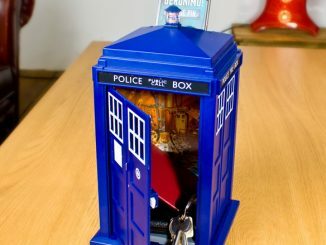 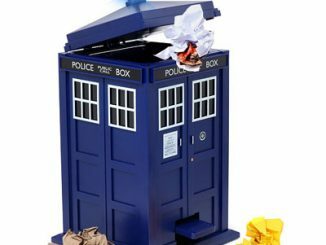 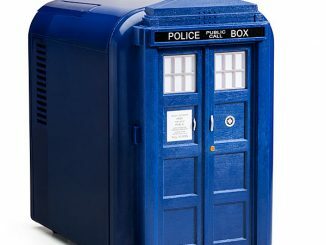 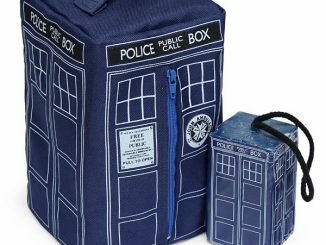 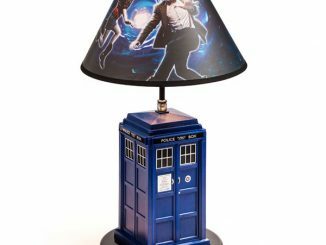 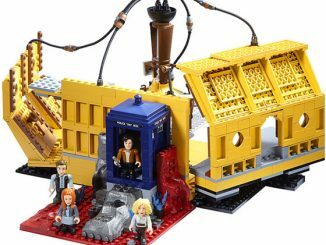 This mini timelord set is just £10.99 from Firebox.